Enjoy resort living in your home or should I say castle. Built by Morgan Keefe builders and designed by architect Alice Dodson. This home features many vaulted rooms, most with fireplaces. Featuring mountain/city views, a covered pavilion with stone fireplace, screened porches, a sunroom, executive office, wine room and quasi-professional bar, spa room, home theater, elevator and guest quarters. I have a question about the property at 633 ALTAMONT VIEW Asheville NC 28804 (#NCM545365). I would like to schedule a visit for the property at 633 ALTAMONT VIEW Asheville NC 28804 (#NCM545365). Georgian 5 bedroom, brick home built in 1927. Completely restored in 1993 including new windows, 4 HVAC zones, master bed and bath, kitchen, family room, plumbing and electrical. 2 bed/1 bath apartment above the garage. Extensively landscaped. Home designed by renowned architect Lawrence Bottomley. Square footage from appraisal. This classic home has been impeccably cared for and its integrity maintained. Apt. SqFt not included in total SqFt. I have a question about the property at 31 Busbee Road Asheville NC 28803 (#NCM520946). I would like to schedule a visit for the property at 31 Busbee Road Asheville NC 28803 (#NCM520946). SHORTSALE FABULOUS OPPORTUNITY Remarkable Tudor Revival meticulously updated & enlarged honoring original character. An authentic estate over 7 acres with two buildings - main and guest. Impeccable provenance originally built for John Sprunt Hill family, benefactors and board members at UNC for over 100 yrs, founder of CCB, builder of The Carolina Inn. Chef's kitchen, great room, domed breakfast room, media room, wine cellar, spa room. I have a question about the property at 41 & 43 HILLTOP ROAD Asheville NC 28803 (#NCM408087). I would like to schedule a visit for the property at 41 & 43 HILLTOP ROAD Asheville NC 28803 (#NCM408087). Home renovated and increased in size several times with latest being 2010. Craftsmanship and engineering that have to be seen in person to be appreciated. Texture, lighting and materials planned to the smallest of details. Views and location that cannot be replicated! A very private retreat complete with guest cottage creates options for purchaser with family and/or staff. I have a question about the property at 10 Beaverbrook Court Asheville NC 28804 (#NCM565937). I would like to schedule a visit for the property at 10 Beaverbrook Court Asheville NC 28804 (#NCM565937). Sited on over three acres, this historic Georgian estate has tasteful renovations which preserve the home's beauty while offering new owners the comforts of modern conveniences. This is a rare opportunity to have the finest in architectural details and materials in a home that combines sophisticated grandeur with the casual but elegant lifestyle of today. This home offers grand-scale living with six bedrooms, six-and-a-half baths, open kitchen with breakfast area, sunroom, terrace and gardens. I have a question about the property at 14 Eastwood Road Asheville NC 28803 (#3300085). I would like to schedule a visit for the property at 14 Eastwood Road Asheville NC 28803 (#3300085). Redefined elegance, this custom home is located in perfect, private oasis atop Town Mountain, just minutes from DT Asheville. A sense of tranquility & relaxation as you take in unsurpassed western view all above where wild birds soar! Every room stands alone as stunning piece of art! Gracious intimacy married with generous, commanding spaces with unmatched meticulous details. Elegant guest quarters. See also MLS #584905 & attachments for details. I have a question about the property at 17 PEREGRINE LANE Asheville NC 28804 (#NCM584903). I would like to schedule a visit for the property at 17 PEREGRINE LANE Asheville NC 28804 (#NCM584903). I have a question about the property at 573 Elk Mountain Scenic Highway Asheville NC 28804 (#NCM565857). 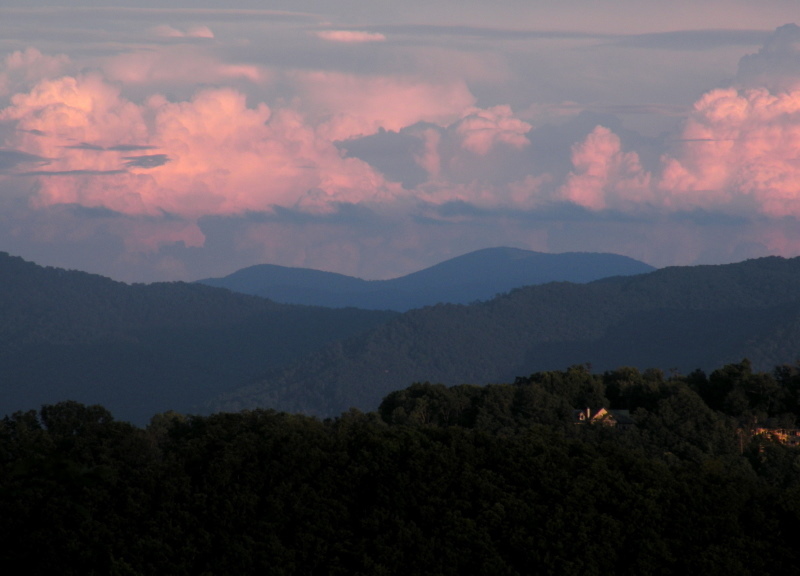 I would like to schedule a visit for the property at 573 Elk Mountain Scenic Highway Asheville NC 28804 (#NCM565857).